* To select multiple surveys highlight an option in blue then hold down the ctrl key on your keyboard before making a second selection. You should satisfy yourself that your chosen surveyor is competent to do your job. 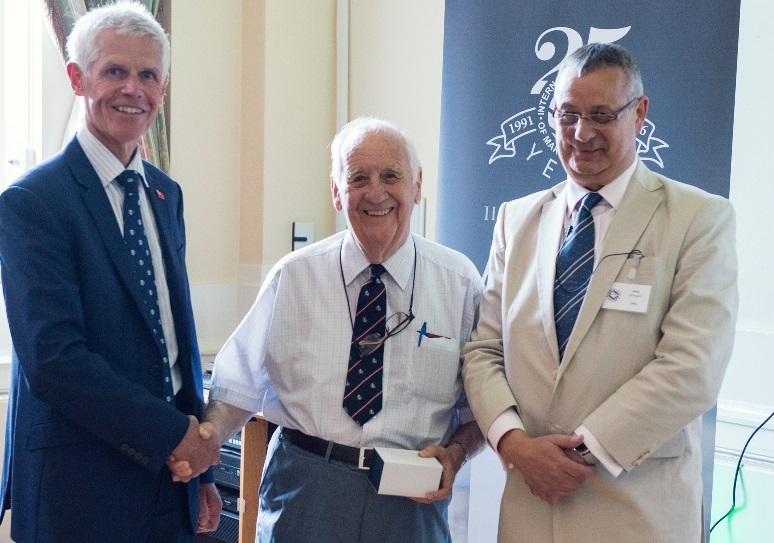 Auckland based IIMS member, Capt Barry Thompson, a stalwart of the Institute and until recently, the Branch Regional Director, was announced as the winner of the Outstanding Contribution to the Commercial Shipping Marine Surveying Industry Award category at a ceremony in London recently. © International Institute of Marine Surveying 2019. All rights reserved.